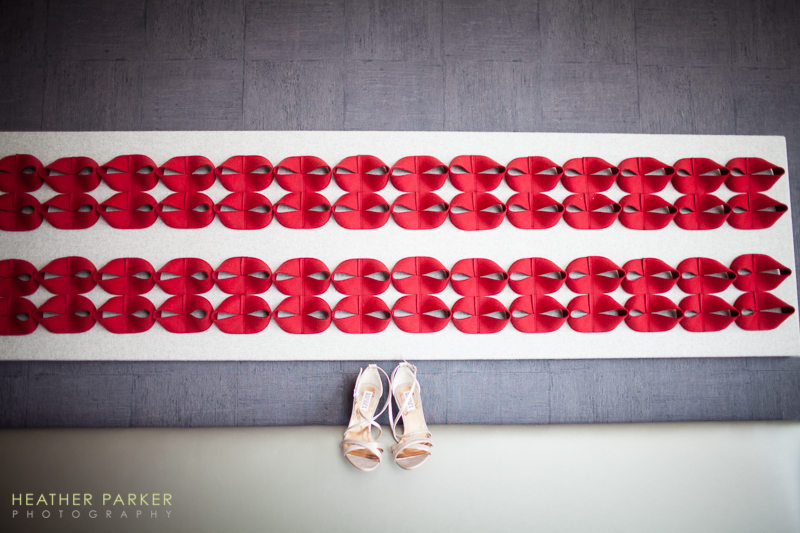 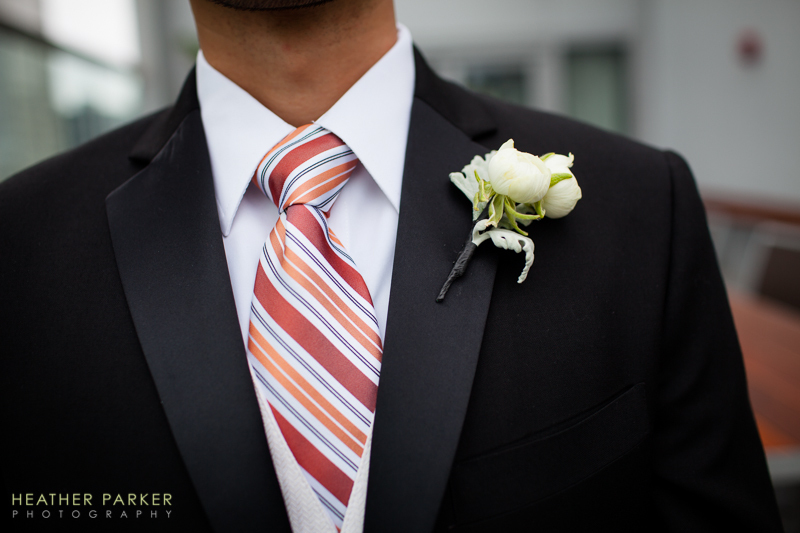 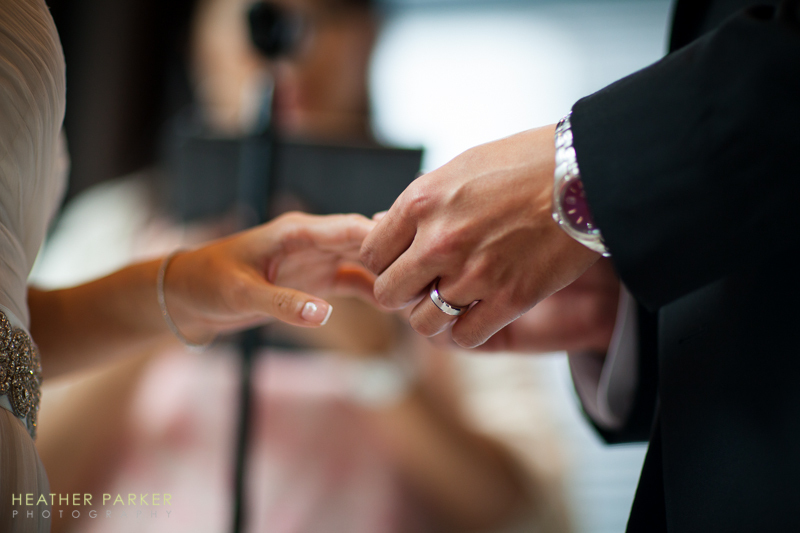 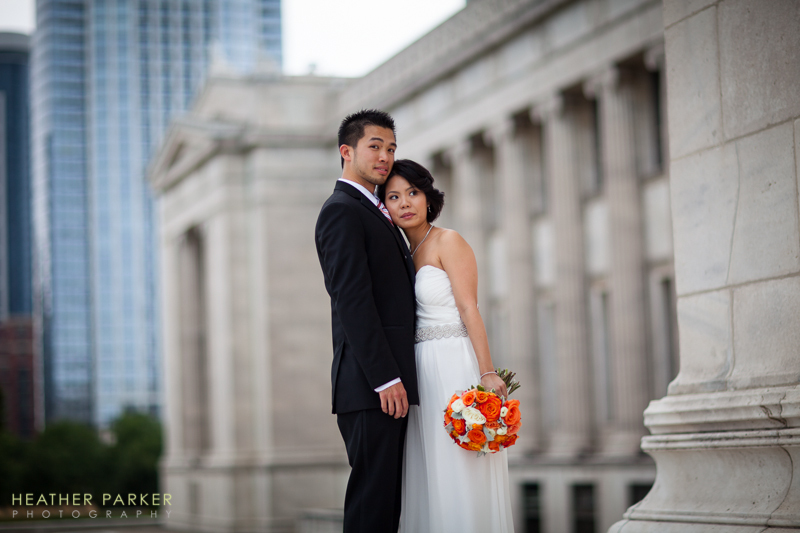 June and Mike contacted me the winter before their summer wedding. 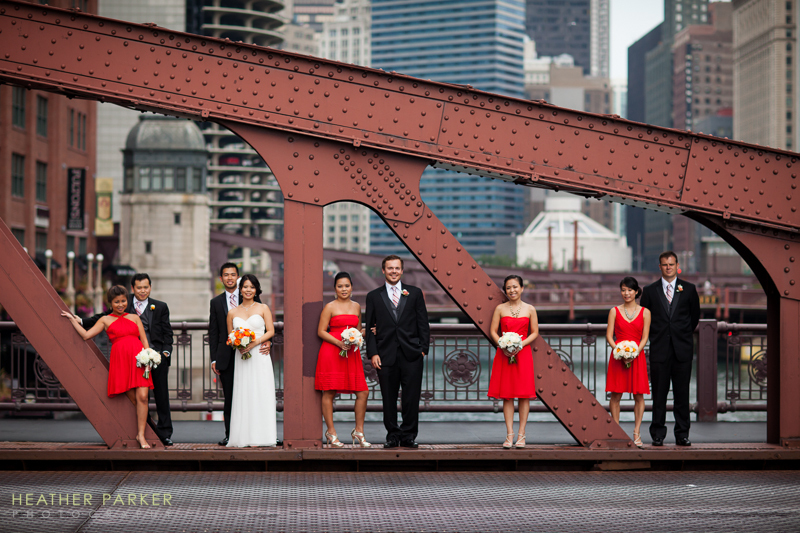 They had just moved to Chicago from New York City. 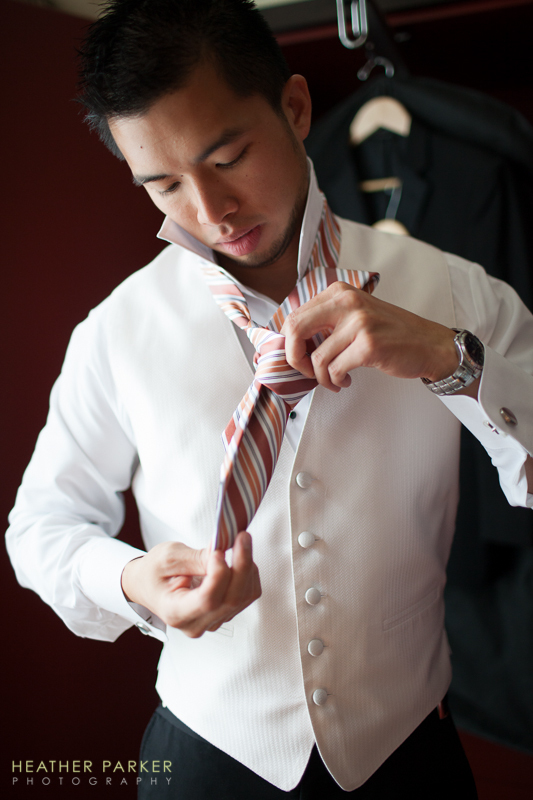 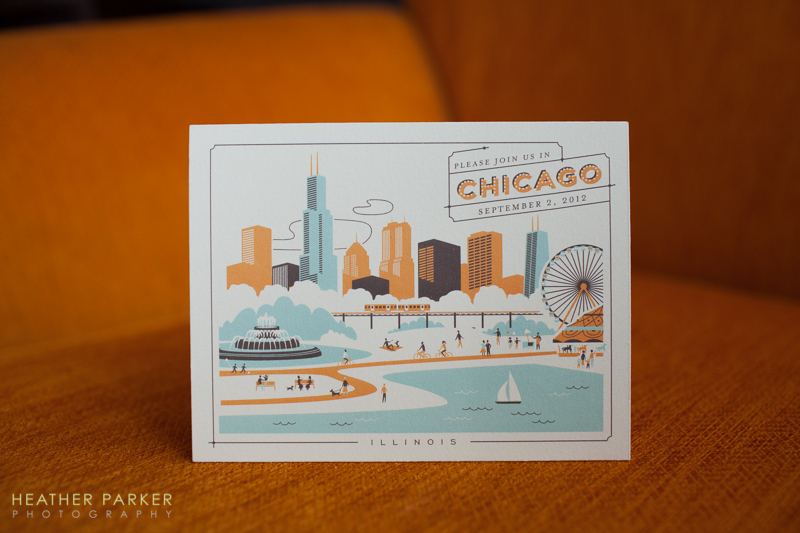 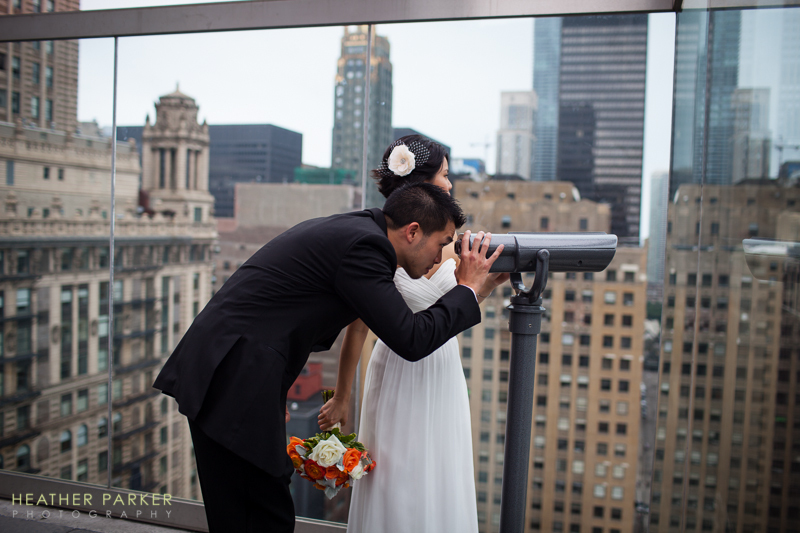 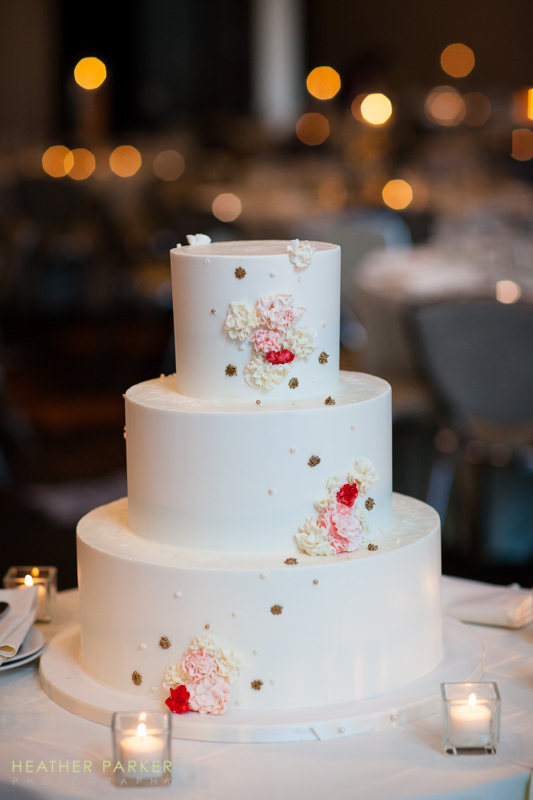 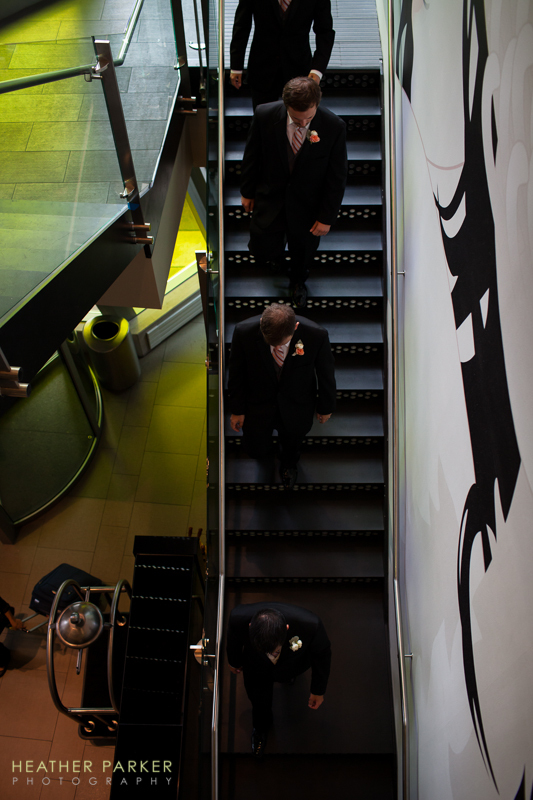 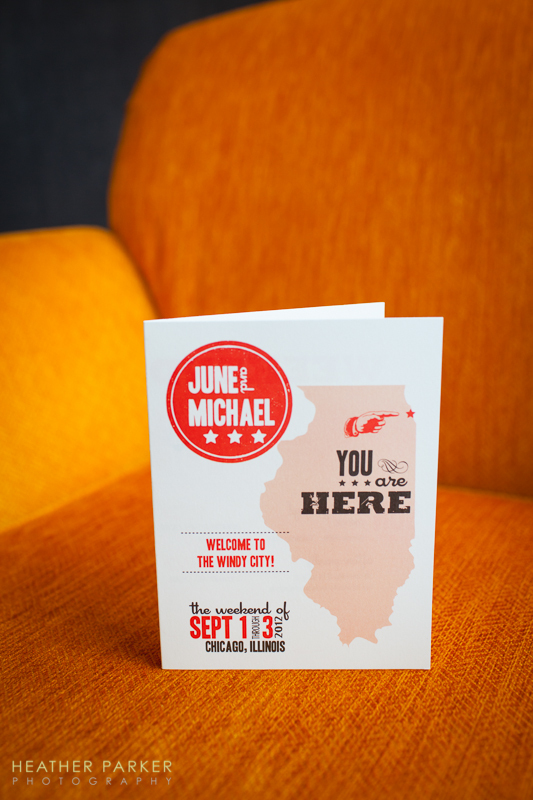 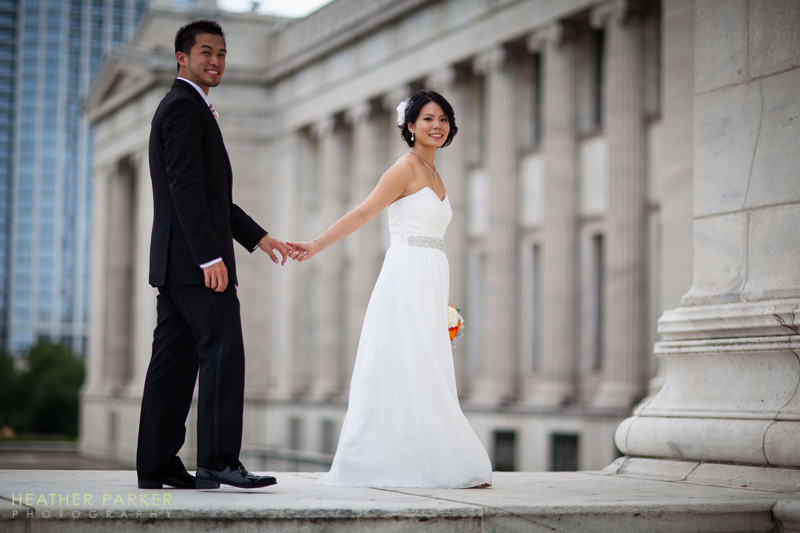 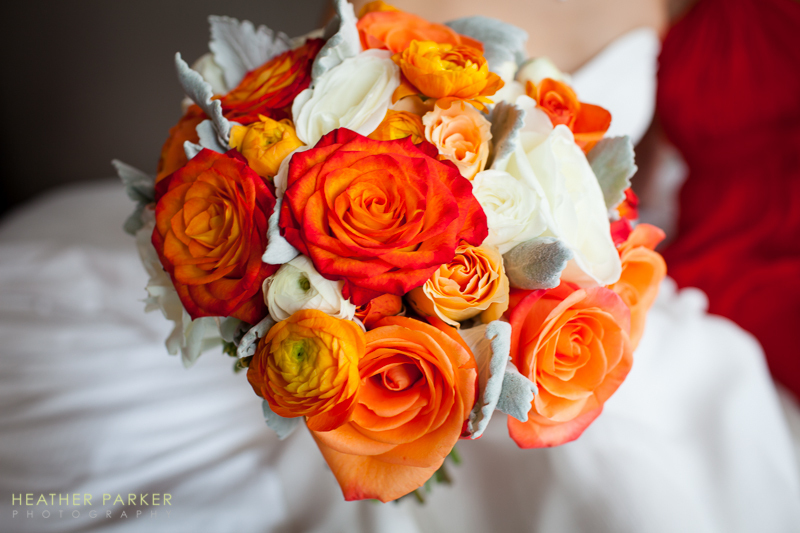 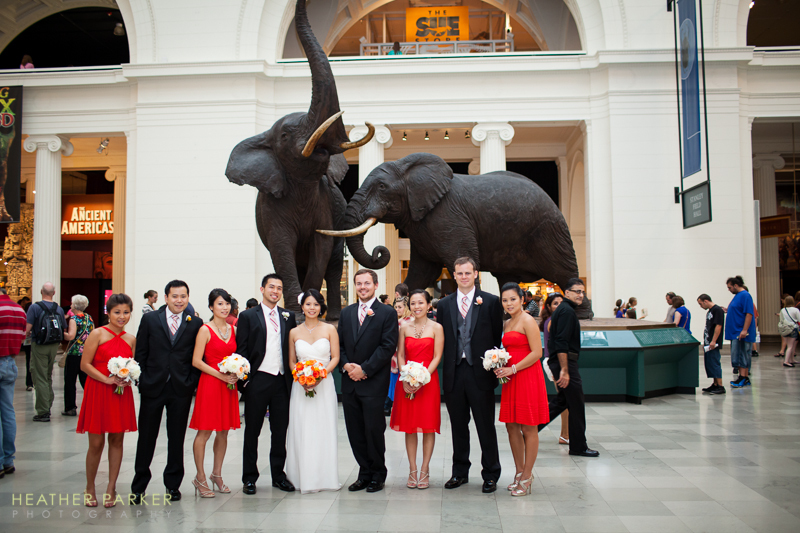 June had taken a job at The Field Museum and dove right in to plan her Chicago wedding. 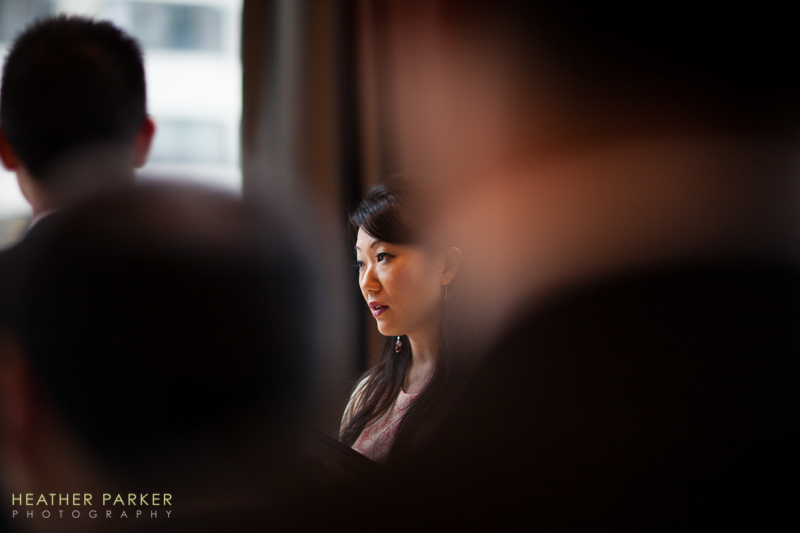 In the months leading up to her wedding, I learned bits about the big day. 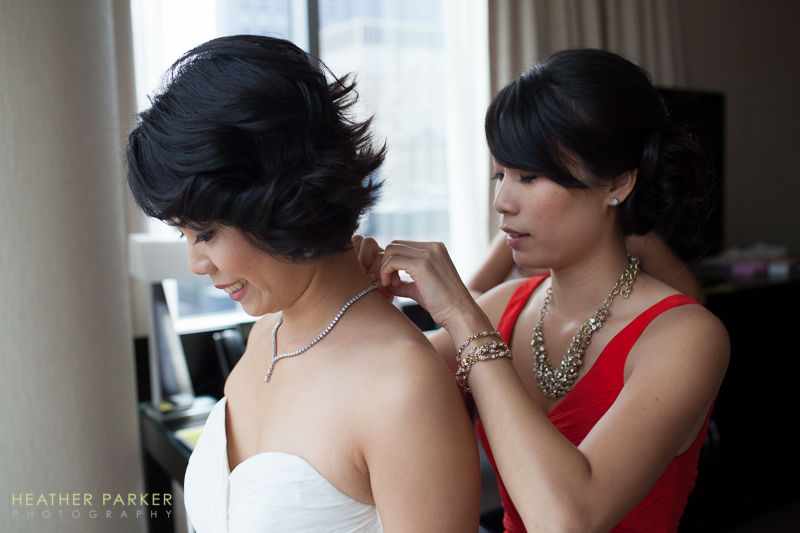 Her bridesmaids would be wearing bright poppy colored dresses and we’d be making a stop at the Field Museum for some photos of the bridal party. 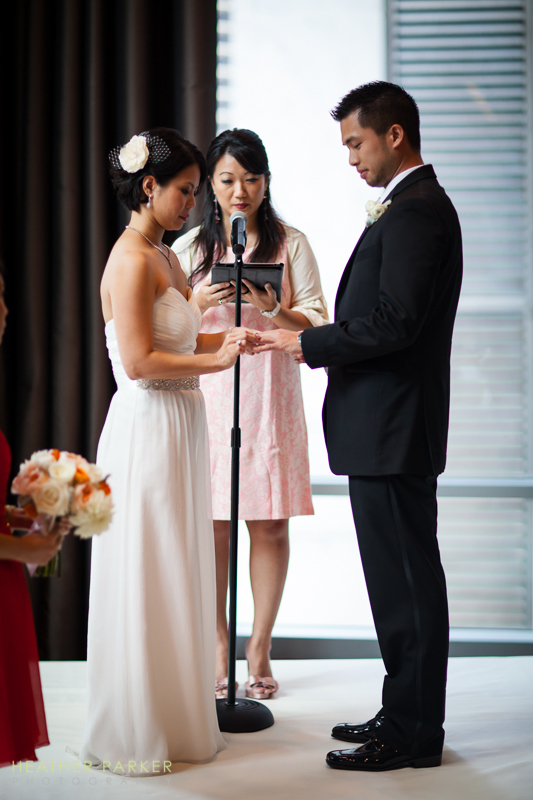 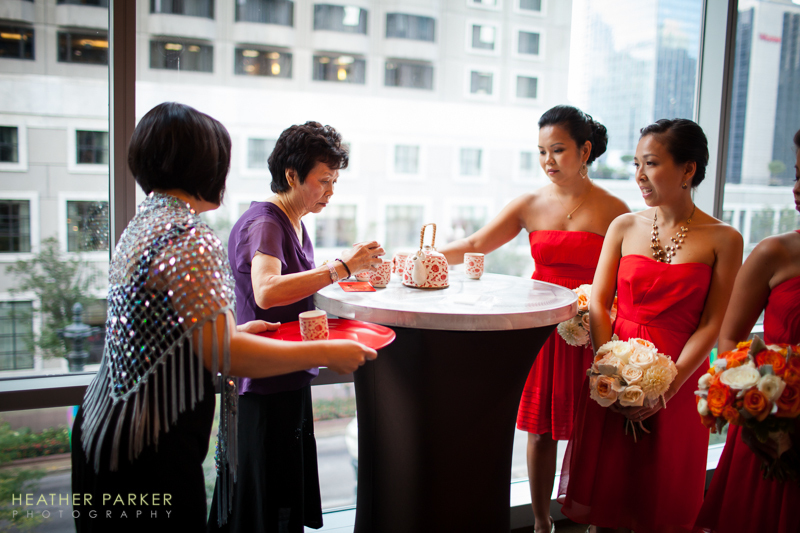 A friend of the couple officiated and aunts assisted with the traditional Chinese tea ceremony. 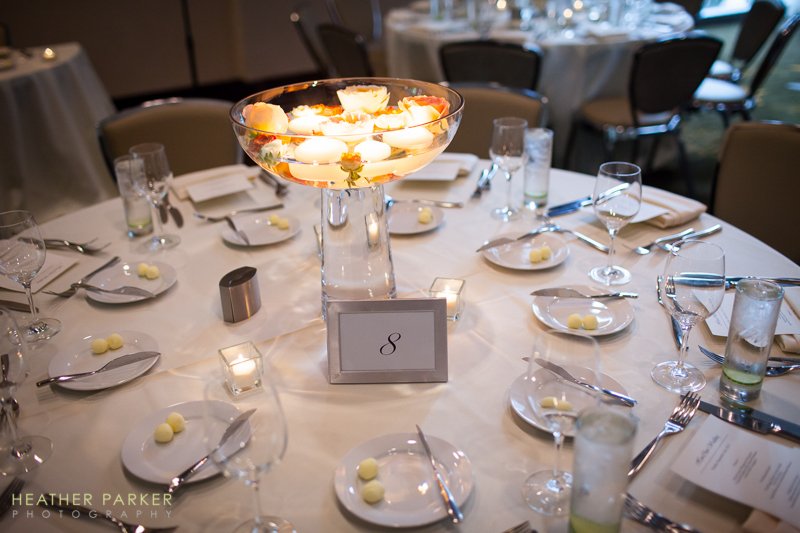 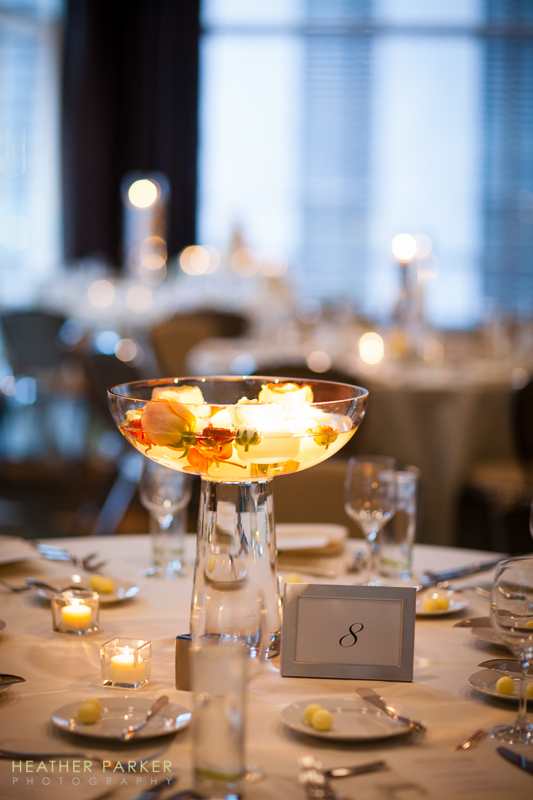 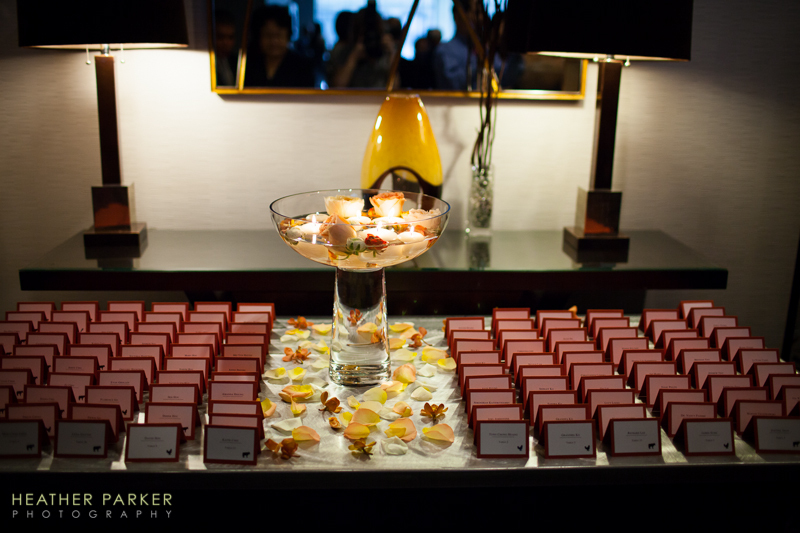 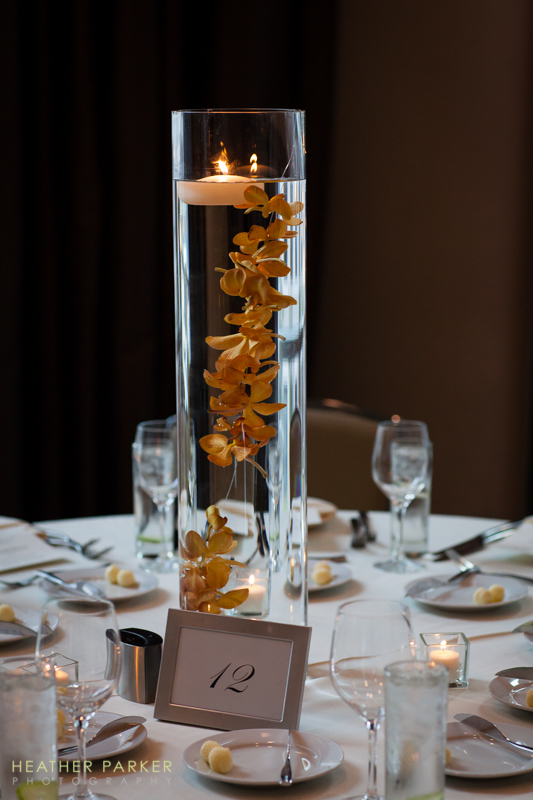 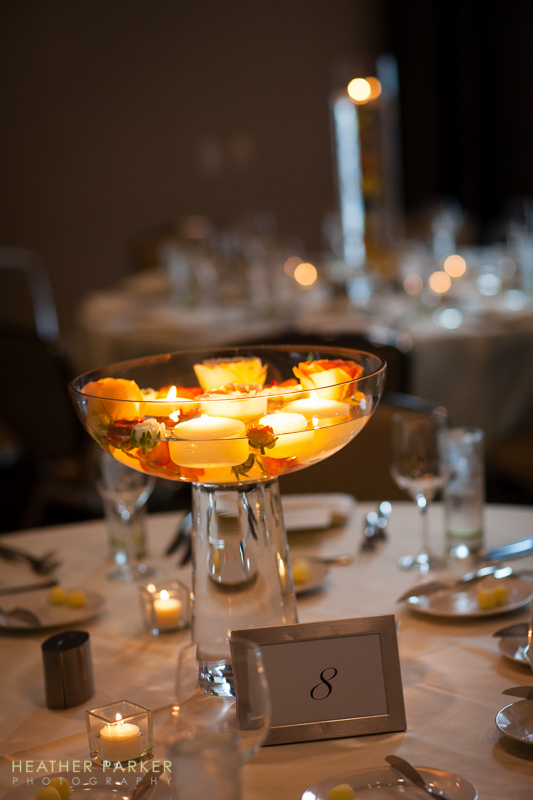 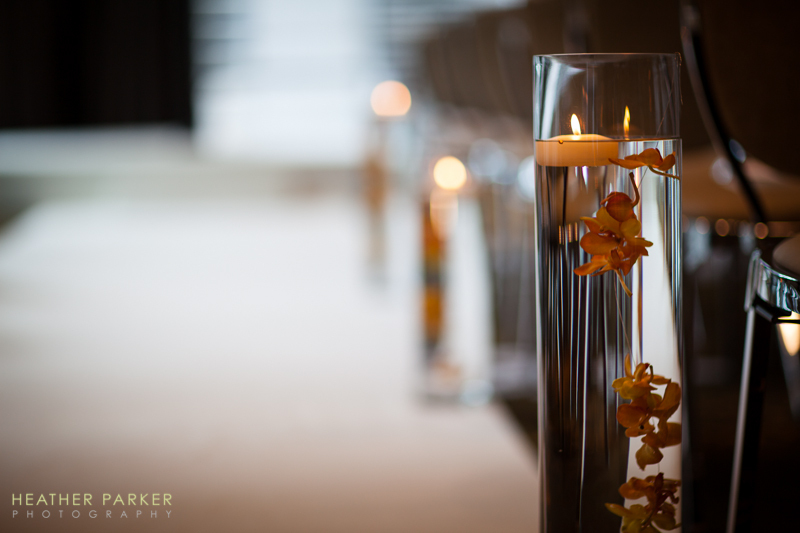 The reception was in a ballroom with floor-to-ceiling windows and the space was decorated with countless floating candles, really warming up the room. 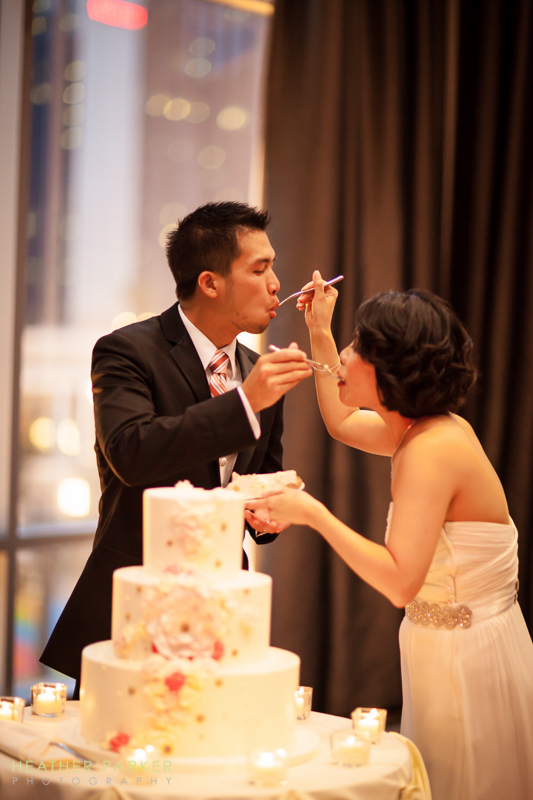 The Hou and Chen families along with friends and coworkers, came in from all corners of the globe to celebrate with the newlyweds. 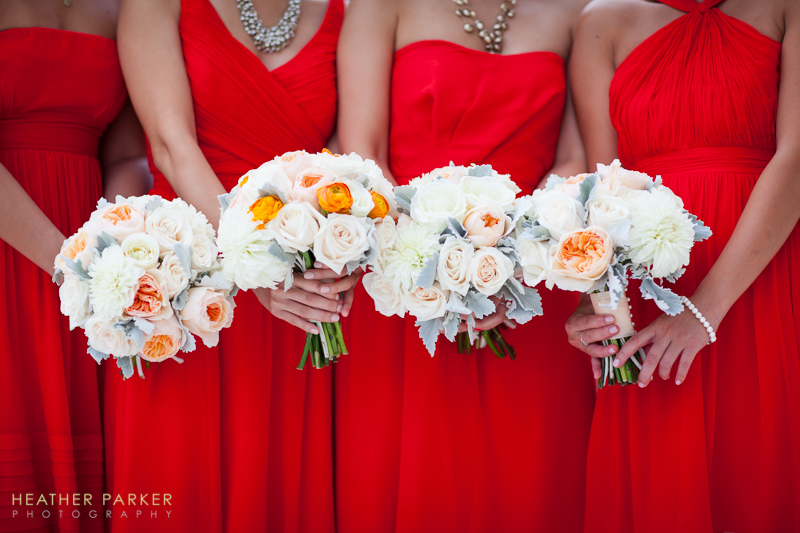 The vibrant colors and fun bridal party are what I will remember most about this super fun wedding! 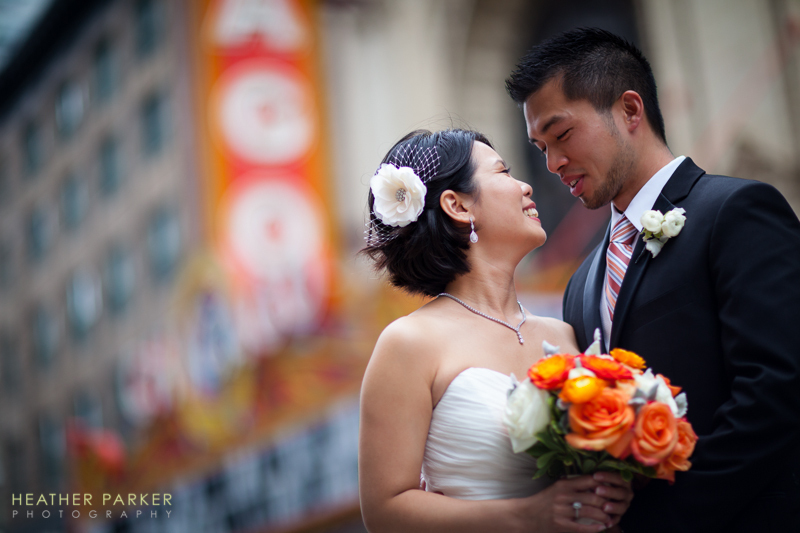 Here are a few photos from their wedding day.